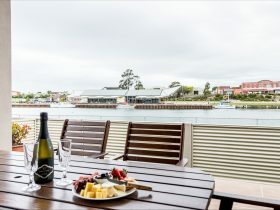 Seaview House is a gorgeous, upmarket, 4 bedroom, 2 bathroom property located in the lovely seaside town of Ulverstone. 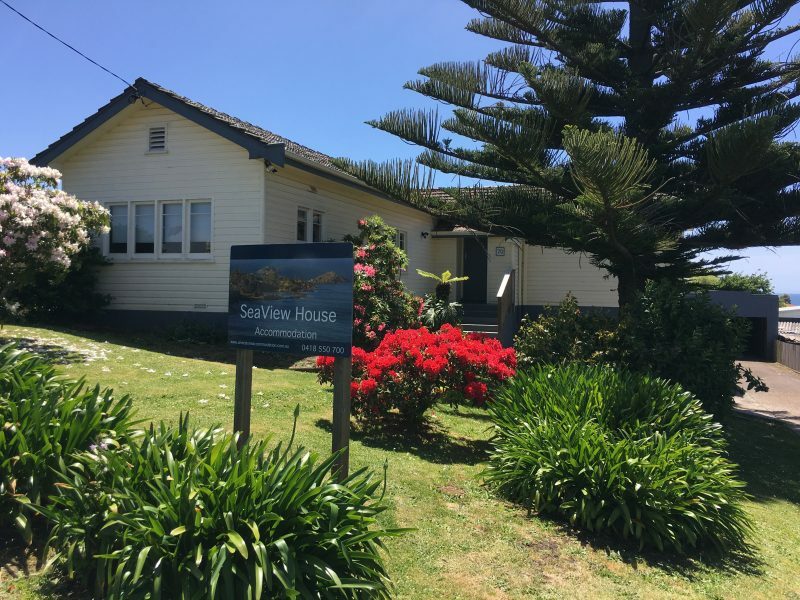 Seaview House is only a short walk to Ulverstone town centre where you can shop or enjoy a meal or a drink at one of the many bars, cafes and restaurants. 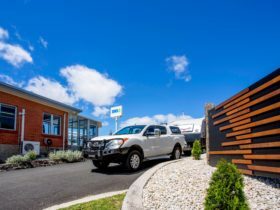 The house is close to Cradle Mountain, Leven Canyon, Gunns Plains, Stanley and other North West Coast attractions. 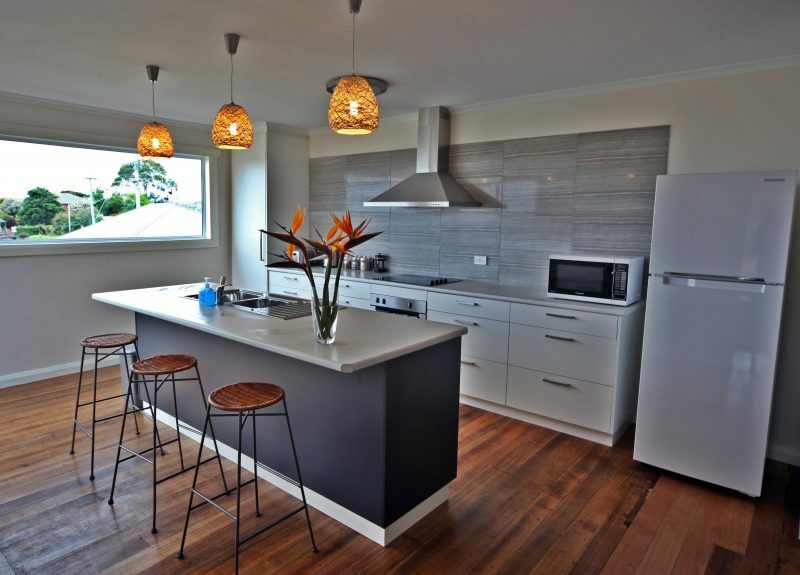 This spacious and sunny house features a new fully equipped kitchen, ducted heating and cooling system, generously sized bathrooms and a large open plan living area. Walk through the sliding doors onto the expansive deck and you will be greeted with stunning views across the Bass Strait and Tasmania’s rolling countryside. 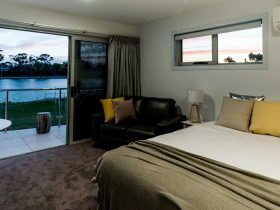 The sunny and airy master bedroom has a luxurious king bed where you can relax and soak up the sea views. This house is ideal for groups travelling together, families or couples wanting a great, fully self-contained place to stay. 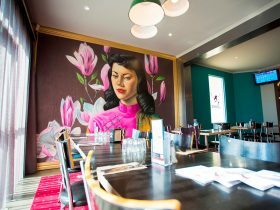 There is everything you could need to enjoy your stay! The house can sleep up to 8 people in comfort. * The property is licensed as a holiday home and fully compliant with all safety regulations for your peace of mind.